At Flossy & Willow, we LOVE the fact that the clocks are changing. A winter wedding always makes us happy and with November just around the corner, we can start talking about Christmas! Today, we’re sharing some great wedding ideas for longer nights so that we can all embrace winter with open arms. 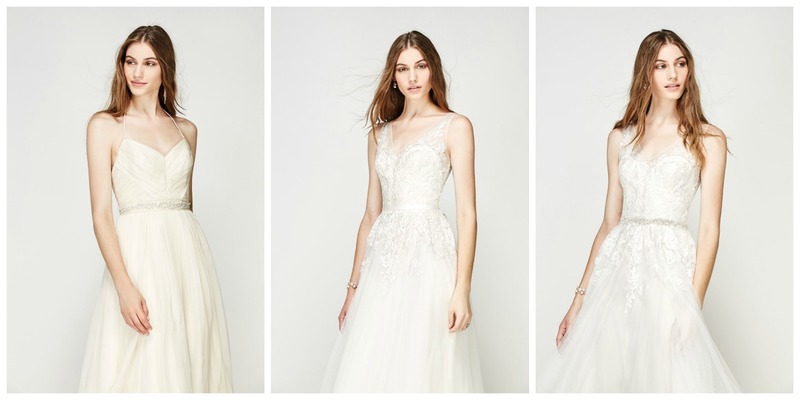 Let’s start with wedding dresses because we don’t want to see any brides being their own ‘something blue’! Feeling cold is not what you want on your big day so for a winter wedding, choose your gown carefully. 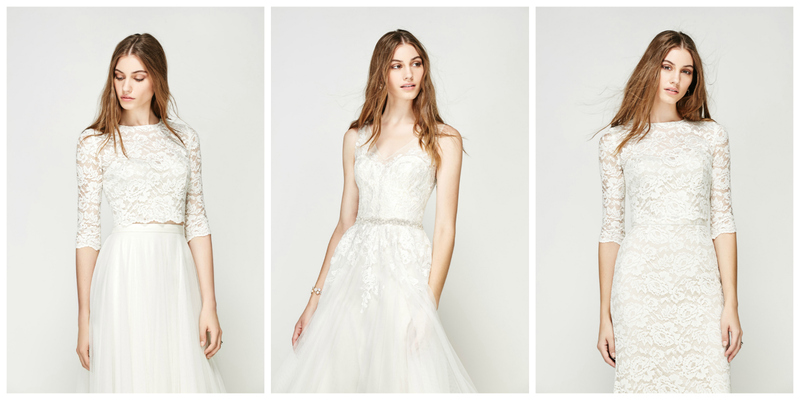 We’re totally hooked on dresses with long sleeves right now and lace sleeves couldn’t be prettier. 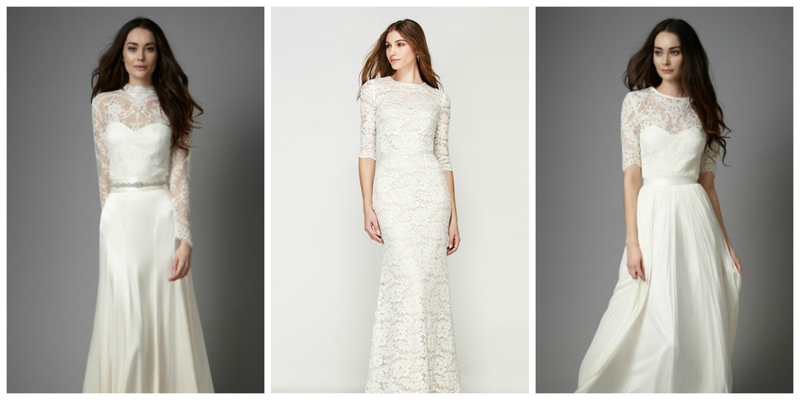 Some of our favourite designers include long sleeve gowns and tops in their collections so you can be snug and stylish. 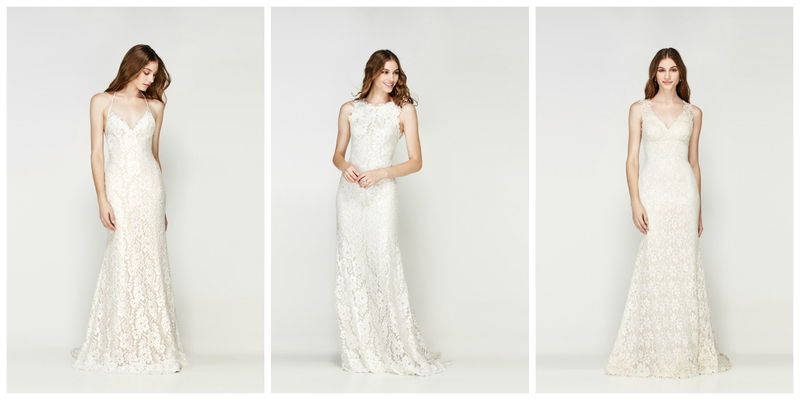 Take a look at the latest gowns from Catherine Deane and Willowby by Watters – they could have been designed with winter weddings in mind. 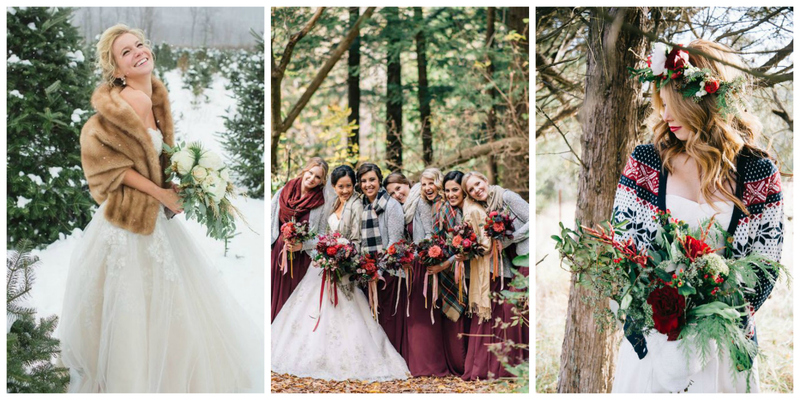 Speaking about staying warm on your wedding day, how considering a wrap or shrug? You could opt for a feather bolero or a baby soft cardigan and we love seeing brides wearing coloured or sparkly numbers for that party season look. You could also indulge with velvet, leather or a chunky Christmas knit! 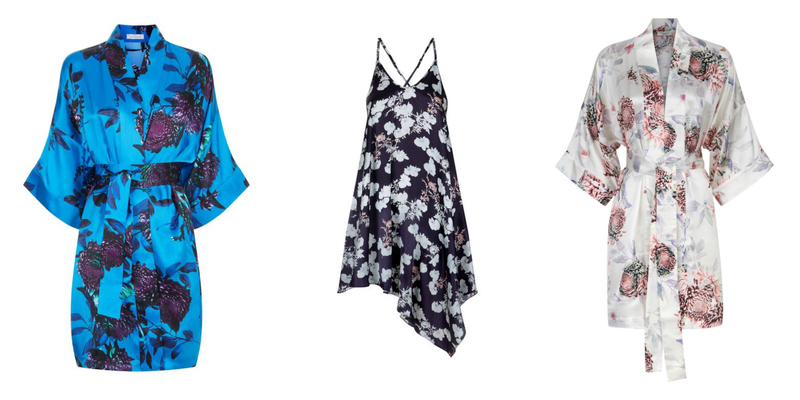 We’ve got a great selection of cover-ups at Flossy & Willow so you can trial your look at your appointment. If you’re going to be outside for any part of your winter wedding, don’t forget your feet! We’re not suggesting that you ditch the pretty heels for sensible boots but remember that soft, muddy ground is no friend of designer shoes. Instead, opt for shoes with a block heel and maybe ditch delicate fabrics such as suede. Of course, the best option is to have two pairs – a sensible pair AND the dream heels you’ve always wanted. It’s a green light for the Choos right there! We’ve loved Willowby by Watters ever since we opened Flossy & Willow and we’re not the only ones. 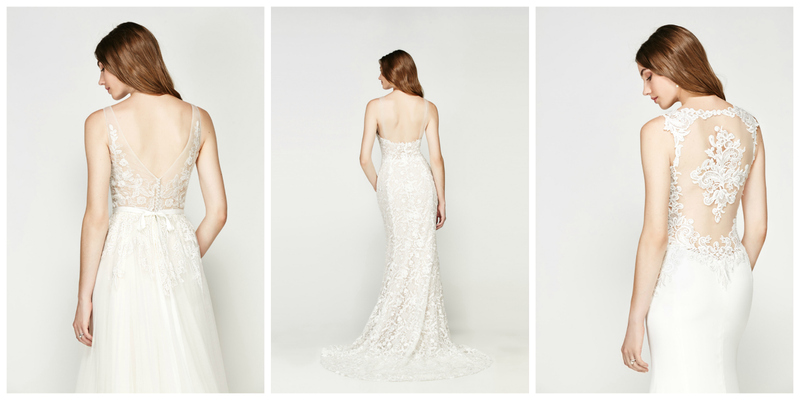 These gowns have been used by some of the hottest wedding stylists around for styled shoots. In fact, just recently, we provided Willowby wedding dresses for this AMAZING shoot that was featured on both Style Me Pretty and Love My Dress. If that’s whetted your appetite then our Designer Event is for you. There’s so much to love in the current collection. Willowby dresses are super flattering and the design is just absolutely on point too. There are flowing skirts and slinky designs, amazing details and gorgeous fabrics and there are contemporary touches and timeless styles. Willowby brides are all kinds from boho or vintage babes to classically elegant, sophisticated women and the gowns are downright perfect for everyone. In short, the collection is just a dream. We’re bringing the best of the Willowby by Watters wedding dresses to Flossy & Willow on Saturday 26th November and you’ll be able to try on everything to your heart’s content. Our stylists will be on hand to help you and we say you should come prepared to fall in love. Appointments for this fab event on 26th November are limited so contact us today to secure yours. Don’t miss out – the event just won’t be the same without you! Dresses from the current Willowby collection start at £900 and range upwards to £1500 and, if you order your Willowby dress on 26th November, we’ll help you celebrate with a quite delightful 10% discount. Bring on 26th November – it’ll feel like Christmas has come early!